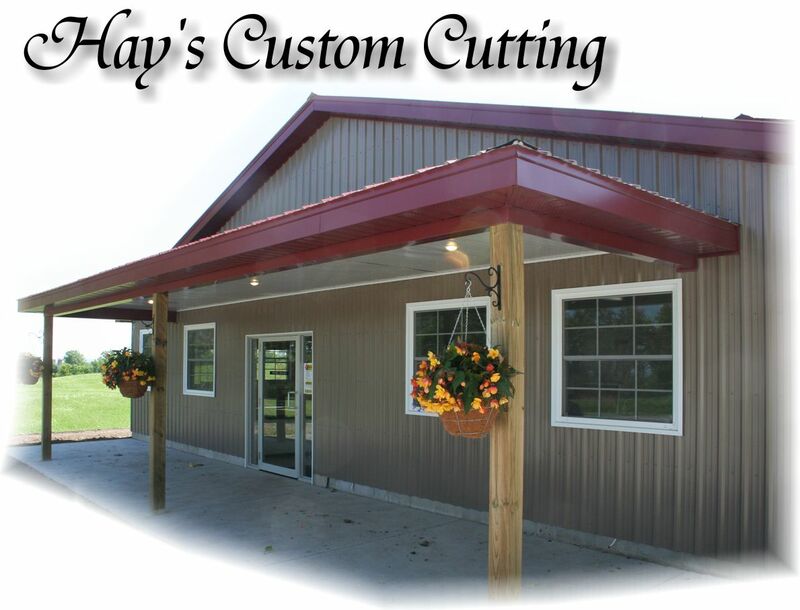 Hay's Custom CuttingRecord Owner? Log in. 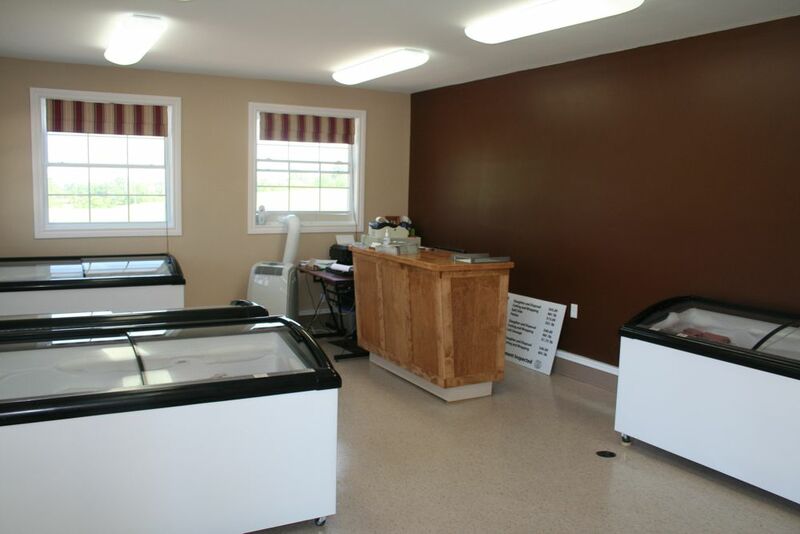 Government Inspected Abattoir servicing Trent Hills, Stirling and Area. Processing Beef, Pork and Lamb. Freezer Packs available at the store. 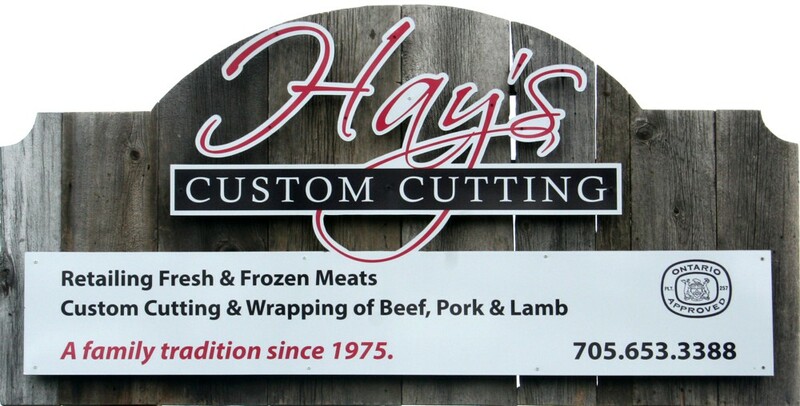 Have something to say about Hay's Custom Cutting? Best place to get the freshest and best cuts of beef. Great sausages as well!